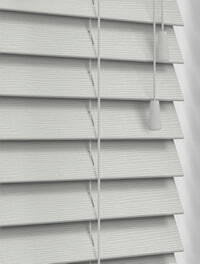 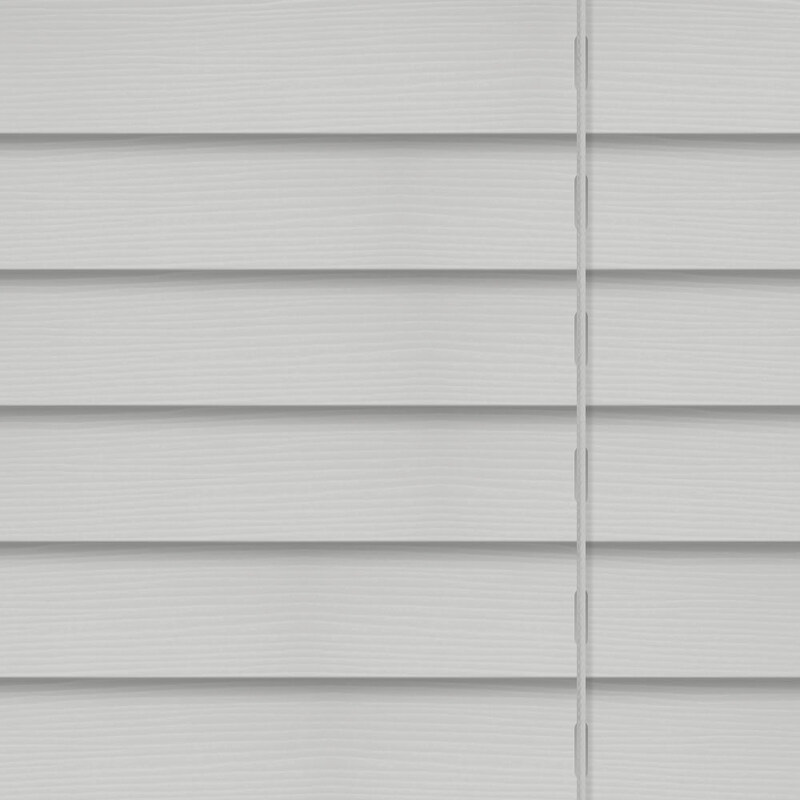 Cool, chic and timeless best describes these luxurious light grey fine grain faux wooden blinds. 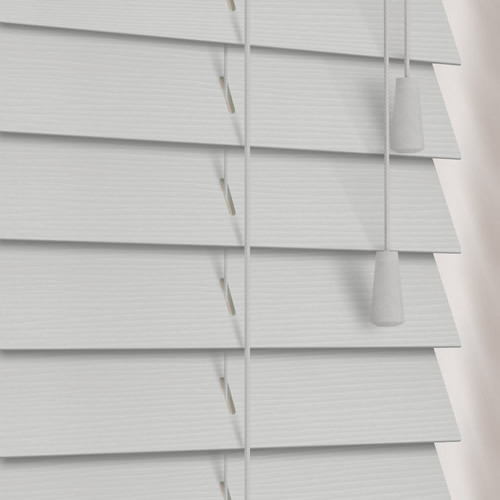 Their authentic textured finish makes the almost indistinguishable from the real thing and being 100% waterproof you get all the additional benefits of faux wood. 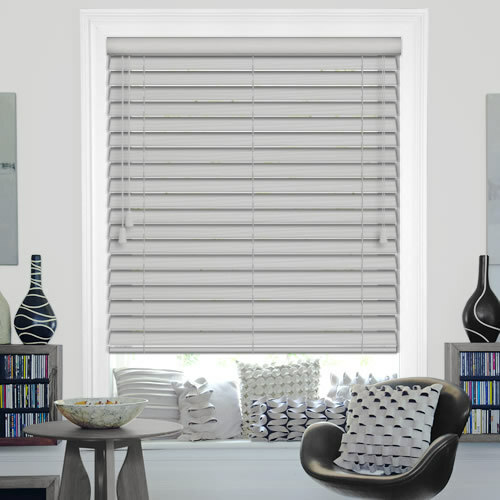 They are also great for controlling the amount of sunlight and privacy you require at the windows. 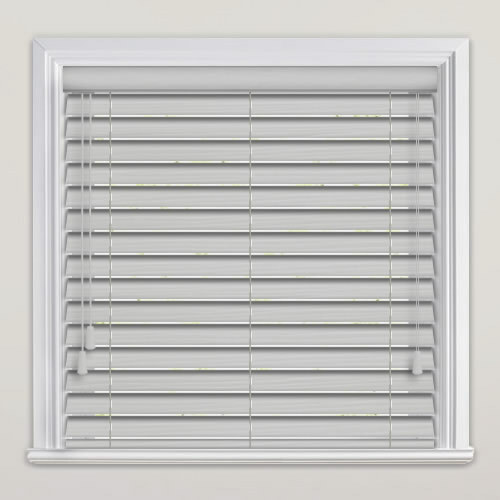 Found the brackets were mounted easily, and when the blind was assembled, the operation was perfect and it looks great.